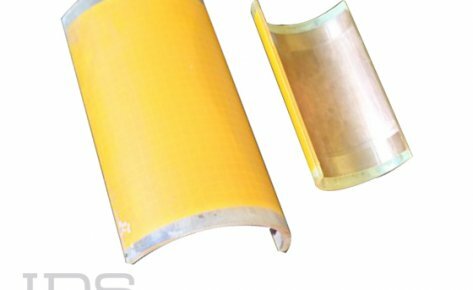 In the past, electromagnetic, infrared and radar cross section assessment would be performed through physical measurements. These would be conducted during sea trials following the completion of a new vessel and prior to its commissioning. At this stage the scope and scale of any modifications to the ship’s design are limited, expensive and time consuming. 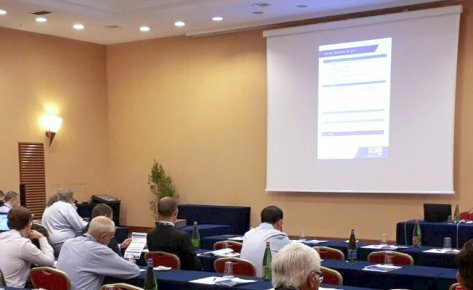 Ship EDF provides the tools for E3 naval platform simulation and design, allowing these activities to start during the early conceptual design phase and to continue all the way through the design and construction phases to the final acceptance tests. 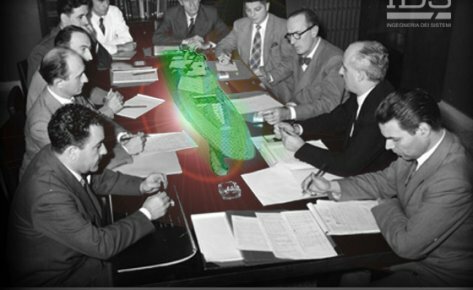 Ship EDF provides detailed models and simulations of the electromagnetic environment, infrared signature and radar cross section of a new ship’s design and makes use of advanced electromagnetic solvers as well as analytical, computational and design procedures, which have been internally developed and validated in a continuous process since 1982. These aid the designer in making changes and selecting the best choices during the critical early design stages. 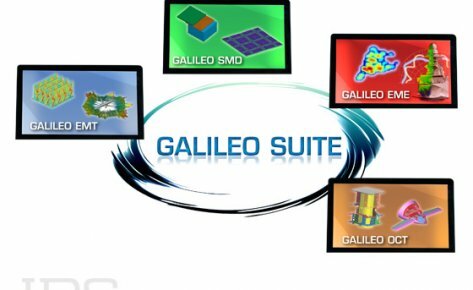 It also includes tools to manage a project’s workflow, track its history and to store the data in a database to enable multiple projects to benefit from the same validated materials and equipment data. Modern naval vessels rely heavily on complex electronics for many different tasks such as surveillance, communications, propulsion control, internal power and weapons control systems. These systems all need to be able to work as designed without unwanted interference from each other and the environment. It is also important to ensure that onboard electronic equipment does not cause excessive radiation hazards to personnel, fuel or ordnance. As well as being able to operate smoothly, a naval vessel needs to be able to complete its mission successfully and safely. Its electronic systems need to be able to detect and identify a threat and then to track and target the threat whether it is another vessel, a plane or an incoming missile. In order to do this, the topside electronic systems (e.g. radar, weather systems etc.) need to be working as efficiently and effectively as possible. In addition, a naval vessel needs to be able to avoid detection for as long as possible and to present a small target when eventually detected. This can be accomplished by minimizing a ship’s radar cross section and by reducing its infrared radiation emissions. 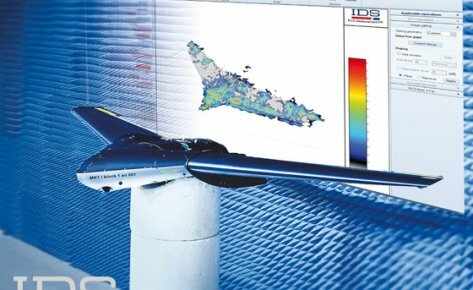 Electromagnetic, infrared and radar cross section assessment. 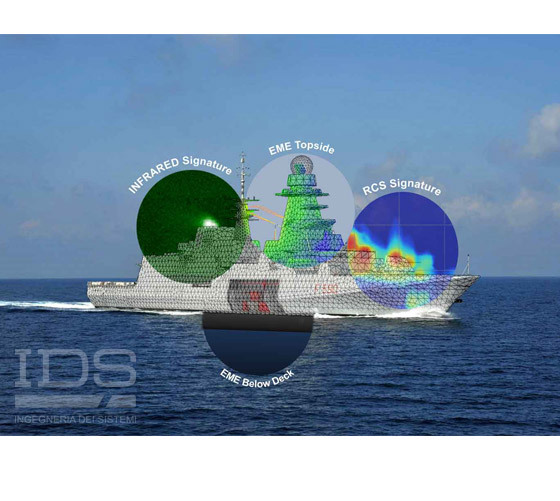 Ship EDF-RCS provides a single environment for all the different tasks required to perform RCS analysis including structure and material modeling, simulation task management and result post processing. 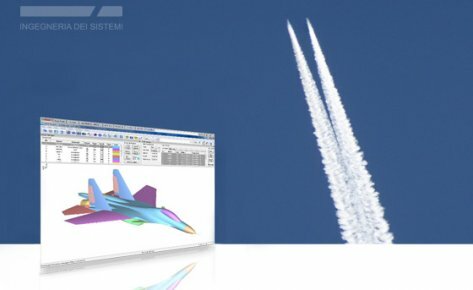 Ship EDF-IR provides a single environment for all the different tasks required to perform IR analysis including structure and material modeling, simulation task management and result post processing. 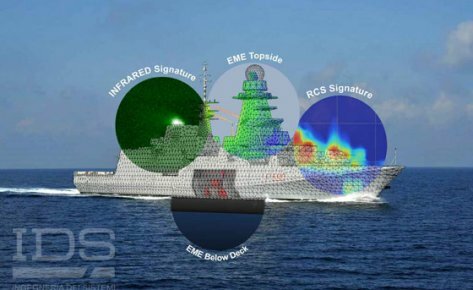 Ship EDF-EME provides a single environment for all the different tasks required to perform EMC/EMI analysis including structure and material modeling, simulation task management and result post processing. 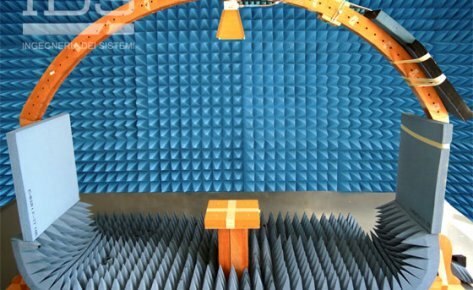 Ship EDF Below Deck is a framework which aims to provide support in solving the electromagnetic compatibility (EMC) issues found in a ship’s below deck environment.